DigitalTrends.com posted an insightful interview HMD’s Chief Marketing Officer Pekka Rantala and head designer Raun Forsyth. The interview covered a lot of things from nostalgia, HMD’s Business built on partnerships, future plans, and design of the devices. HMD Global is a 2 year old company, and regardless what you think about them, it’s impressive that a small company (under 1000 employees) managed in such a short time period to establish a “global” presence on the smartphone market. Things that allowed HMD to do that is a Business model built around partnerships, as HMD’s CMO explained. Another thing is the “Pure” Android approach that allows the company to focus on other aspects of a device. 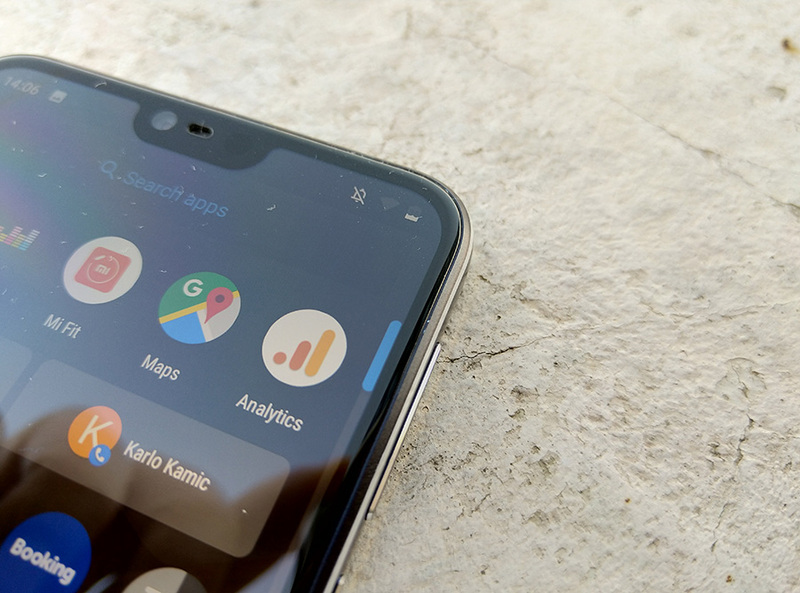 The article also features Jon Gold, director of Android One Partnerships at Google that said that among regular software updates, the Google Android One requirements include restrictions to the number of adjustments to the user interface and that all apps preloaded with the device must be approved by Google. Compared to other Android One partners, HMD is the only pushing the Android One program across their whole portfolio, which makes them probably Google’s No.1 Android One partner. HMD’s Head of design Raun Forsyth said that the reboot of Nokia 3310 was long in consideration. 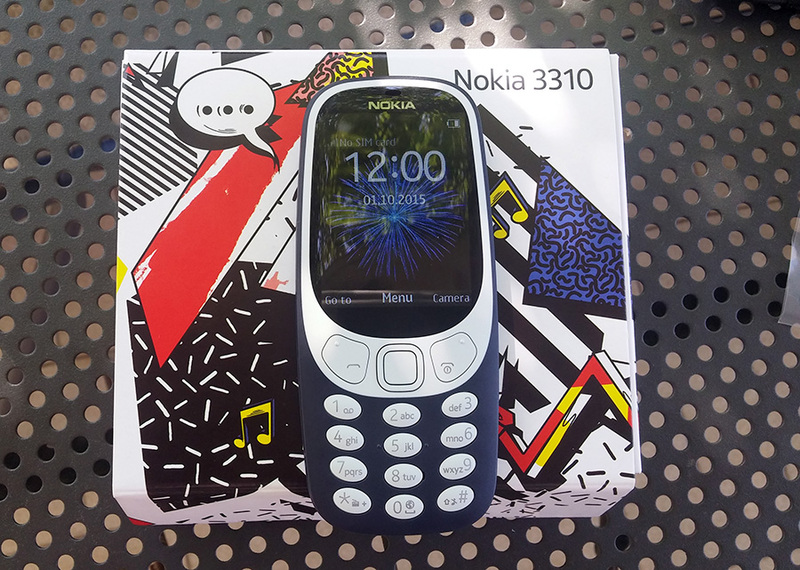 During the “old” Nokia in 2009 was the project started, but the time was never right to launch a new 3310, until it was right at MWC2017 two years ago. He and the other Head of design at HMD (there are two Heads of design) Alasdair McPhail pushed the idea of the 3310 reboot, that practically jumpstarted the sales of Nokia featurephones. Raun says that they wanted to create a smiley face on the device and that took about a month to get it right, with the most important design change being “shaving off a millimeter” that greatly impacted the phone’s look. Another interesting thing is that Raun insists of having the camera module centered on the back, even though that makes the job for engineer team harder. “They haven’t found a situation where it couldn’t be done,” he said, and I agree that a top centered camera adds symmetry and looks better. He also said that it was challenging to design the front of the Nokia 7.1 because the screen “defies many standard design and engineering principles.” The Gorilla Glass was touching the metal frame and that made the device’s screen break on every stronger impact. Manufacturers usually put a plastic “buffer zone” there, but Raun says that that solution didn’t look nor did it feel good, so they created the buffor zone with a floating foam gasket. Our Marin during his review period with the Nokia 7.1 had 2 incidents of droping the phone, and both times the “buffer zone” absorbed the shock and the screen remained intacted. For our readers from the States, the most relevant info from the interview is that the United States plays a role in HMD’s strategy. HMD is at the moment working with carriers and evaluating how the company could enter on a broader scale to the US market, because they are aware that they need carriers to succeed. I have to go back to the Stephen Elop era of Nokia where the US also played a big role, and a lot of Lumia Devices were sold there with aggressive marketing campaigns. Some argue that putting too much focus on the US that gave so little fruits was one of the factors that slowed down the growth of Lumia sales, because Money spent on the US could’ve been spent on maybe more rewarding markets? I mention this because HMD has been very careful in approaching the US market and I like that. The US market is practically an Apple-Samsung duopoly. I also see the opportunity there, because Chinese vendors have a hard time there (though ZTE until sanctions held 10% of US market share) so an old European brand could have a chance. Time will tell. I recommend reading the full interview HERE.